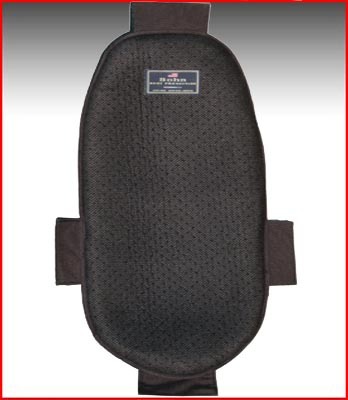 For anyone wanting to upgrade the back protection in an Aerostich, Bohn Armor https://www.bohnarmor.com/product/euro-rr-aerostich-back-protector/ has a closeout on their euro spec back protector designed to use the stock attachment points. Adds a ton of insulation to the back in cold weather. Feels very substantial. If you go down, the paramedics won't have to put you on a back board because it's already in the suit! Anyway, it's $25. If you don't like it, you haven't lost much. 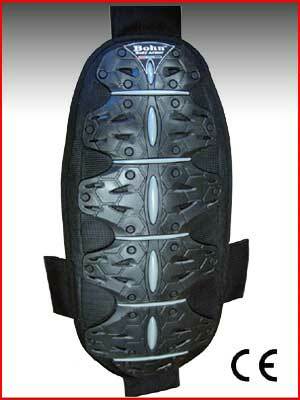 BTW I bought one for my Roadcrafter one piece suit. So far, I like it and it's staying put. Wow nice find!! I dont have anything currently so I ordered one, thanks!